Golden State Herbs, Inc. (GSH) is a domestic grower and processor of premium quality air-dried culinary herbs located in Southern California. 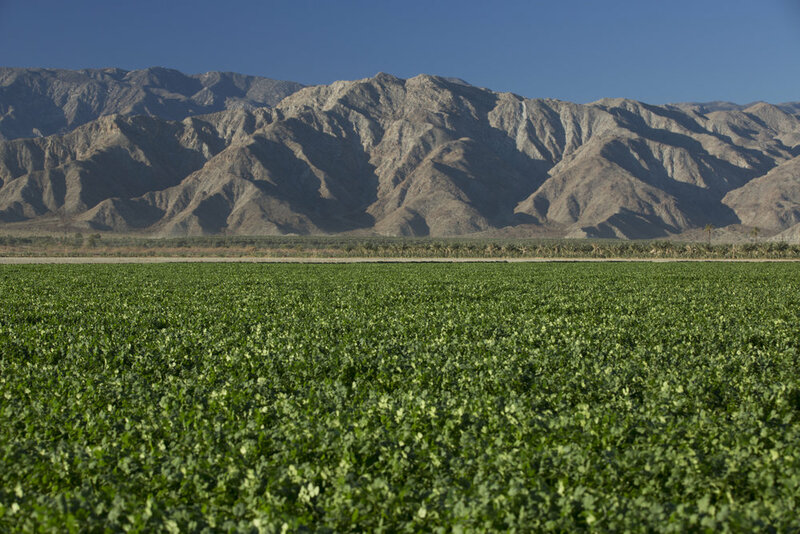 In the 1950’s, the Vince family began farming fresh vegetables in California for sale in the local produce markets. In 1980, they started Golden State Herbs and have been growing the highest quality herbs since. In addition to our dehydration line, our GSH processing facility includes a proprietary custom mill – where sizing is done per our customers’ specifications – and a heat treatment chamber for items that require a lower microbial load. The plant and all commodities are certified Kosher by the Orthodox Union. All products are 100% natural, GMO-free, and allergen-free. GSH believes in quality products and genuine service. Quality and consistency are key to the operation at GSH. That is why we provide 100% traceability “from the farm to the fork.” On a daily basis, GSH strives to meet stringent quality standards to exceed its customer’s expectations. Check out our premium quality air-dried products.